Although there are a few limitations, you can now purchase a wide variety of products from Amazon by merely talking to Amazon's virtual assistant. 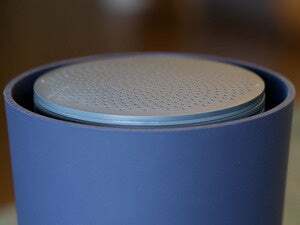 Good news, Amazon fans: You can now order Amazon products using your Amazon Echo. 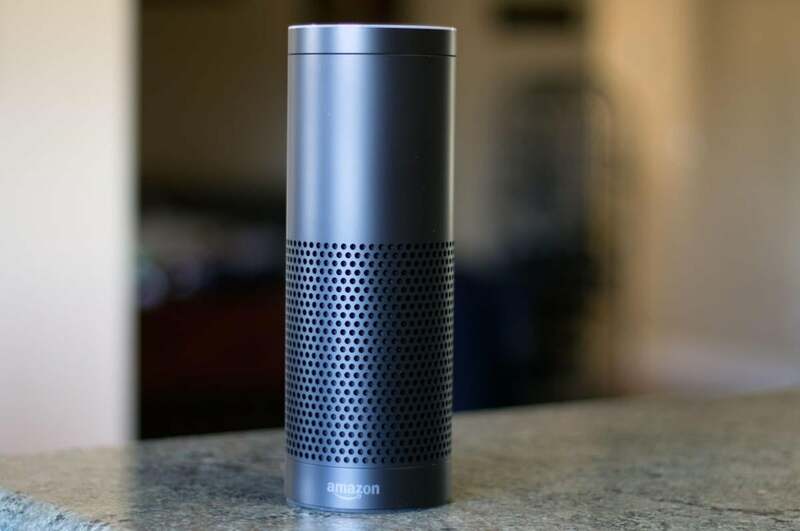 VentureBeat reported Friday that the new voice-controlled ordering feature started rolling out to Echo users on Friday, and while there are some limitations, you can order from a large swath of the Amazon product catalog. 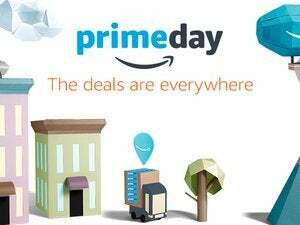 According to the company, you can order digital music and various physical items from Amazon, as well as place items in your shopping cart or check your order status. Anyone Amazon user with a US mailing address and a 1-Click payment method set up can buy digital music, but ordering other products requires an Amazon Prime membership. As for those limitations, you can’t buy apparel, shoes, jewelry, or watches from your Amazon Echo. Amazon Fresh, Prime Pantry, Prime Now and add-on items are also on the no-go list. Items also need to be “Prime-eligible,” according to Amazon. The ability to order products from Amazon seems like a no-brainer feature, but it’s one that the company has been working toward for a while. An earlier Amazon Echo software update let you purchase any item from Amazon that you previously bought using Amazon Prime, so this new update effectively builds off of that. Previous updates also added the ability to look up movie times and NFL game scores, find a place to eat via Yelp, and control home automation tech. If you haven’t yet received this latest update, you should get it soon. Disclosure: The author of this article provides copywriting services to TechSoup, a nonprofit organization that works with Amazon Web Services and many other technology companies to provide nonprofits with technology products and services. His role at TechSoup does not influence his work for this publication.